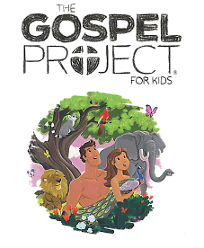 Join us on Sunday evenings at 5:30 p.m. to experience the Gospel Project from 5:30 until 6:45 pm. Also, Children’s Choir and Small Group Bible study is held on Wednesday evenings. 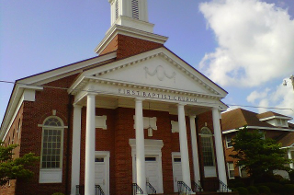 Children’s Choir is from 6:30 until 7:00 and Bible study is 7:00 until 7:30pm. For more information, contact the Church office at 803-632-3228.